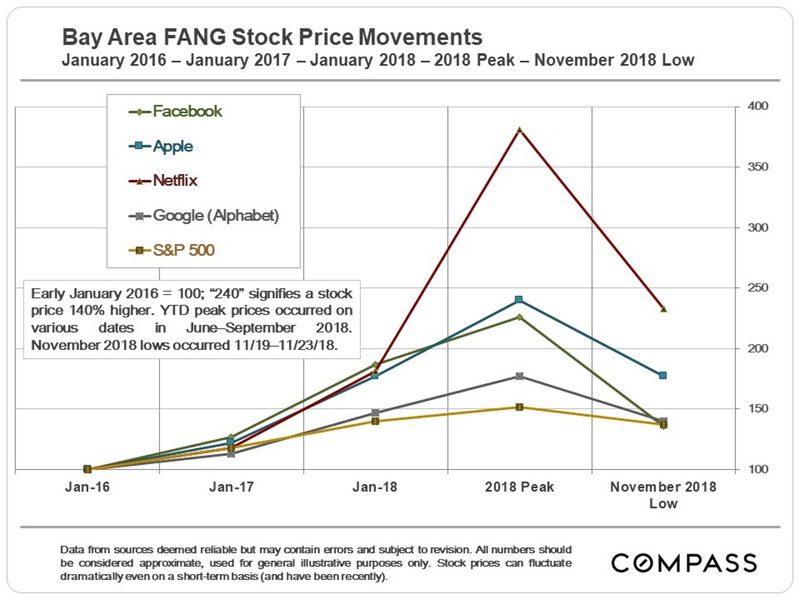 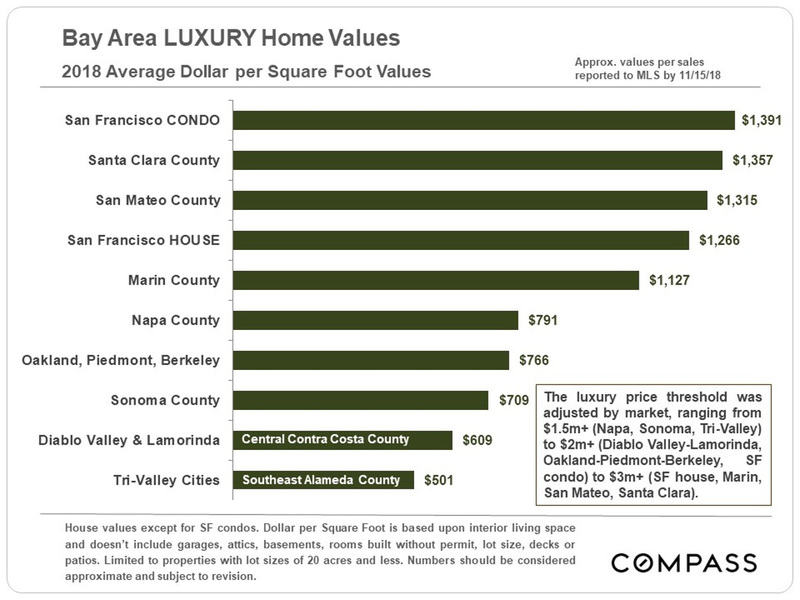 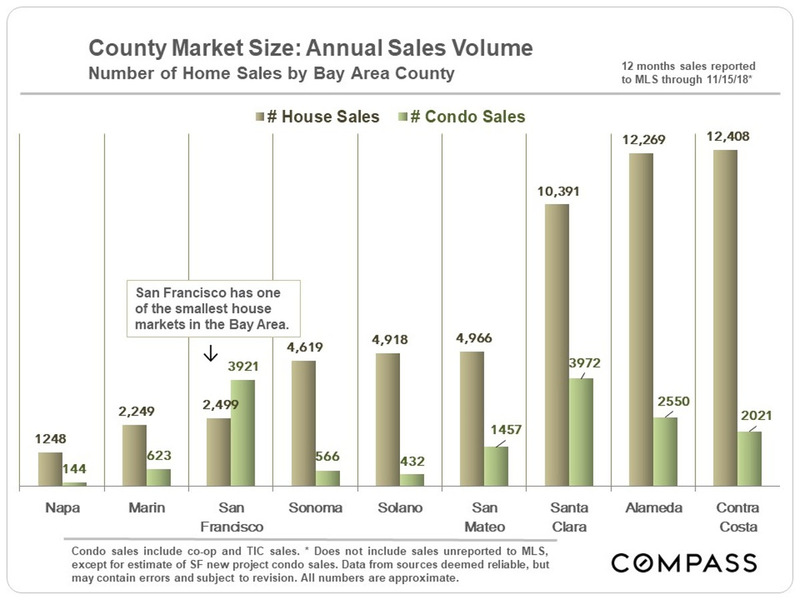 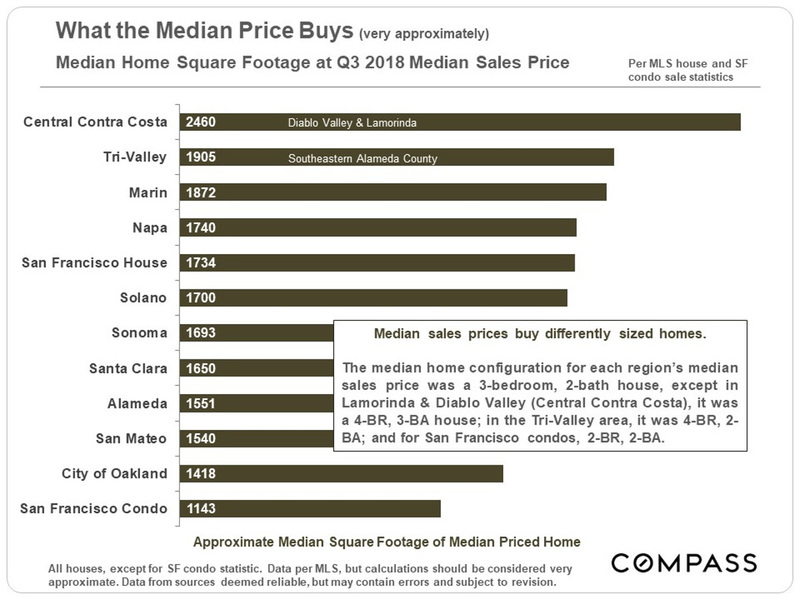 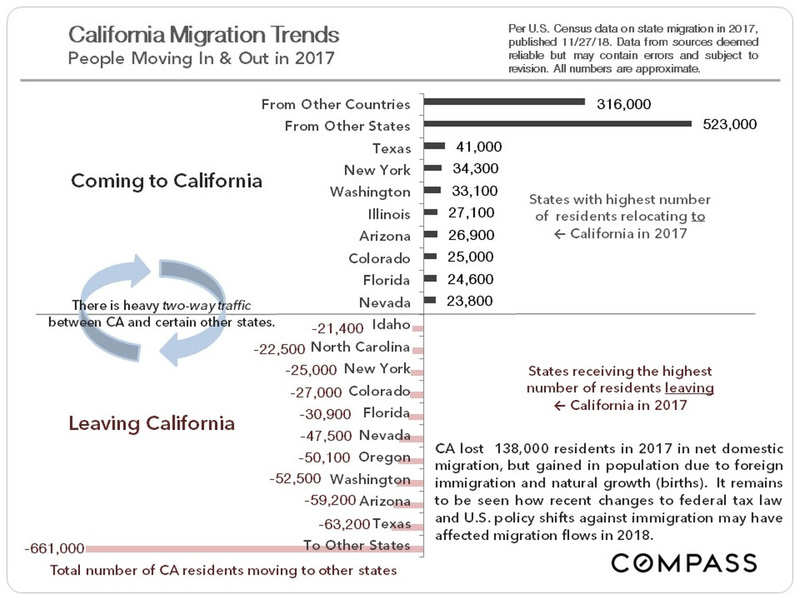 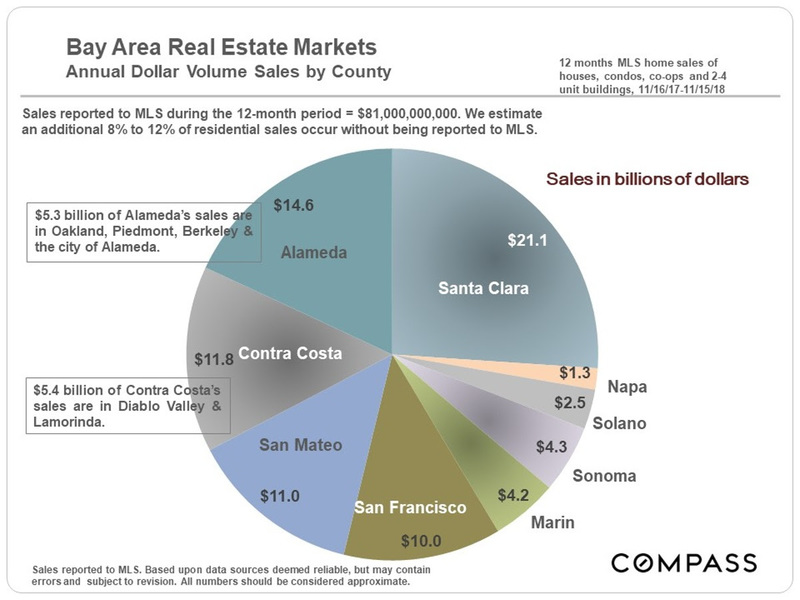 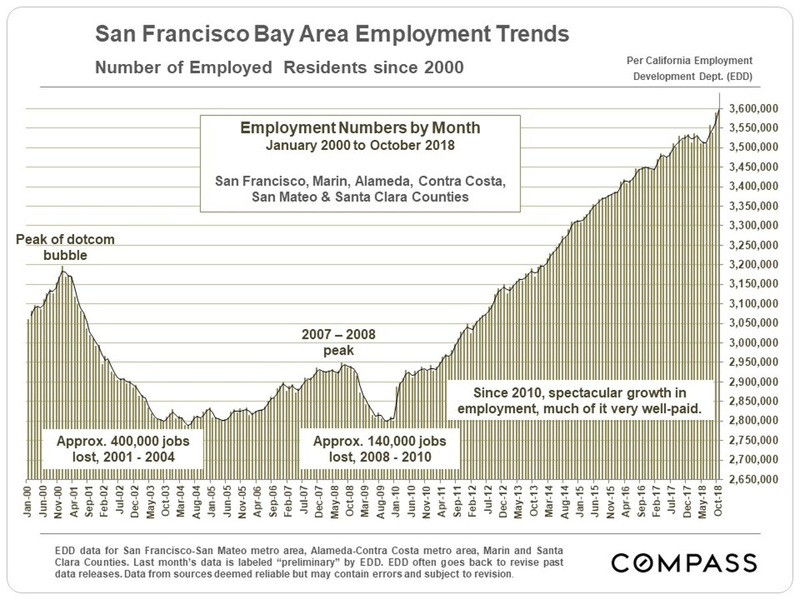 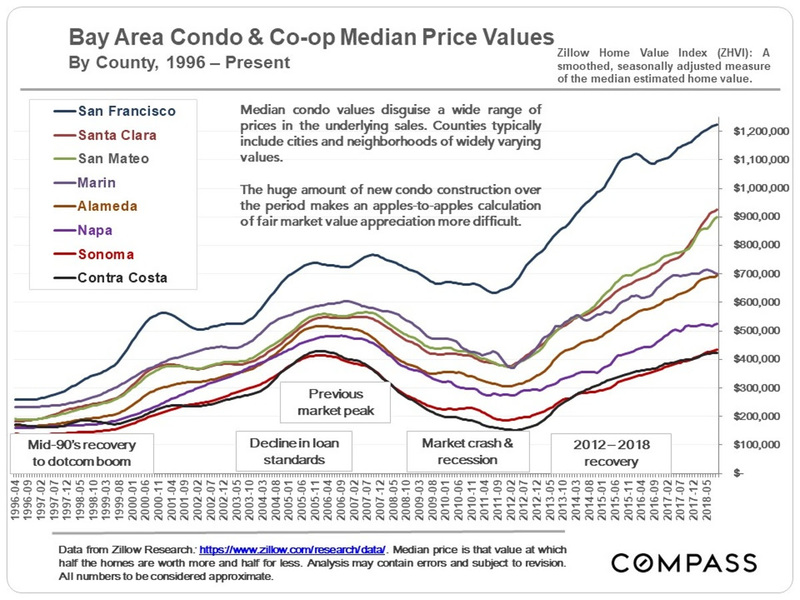 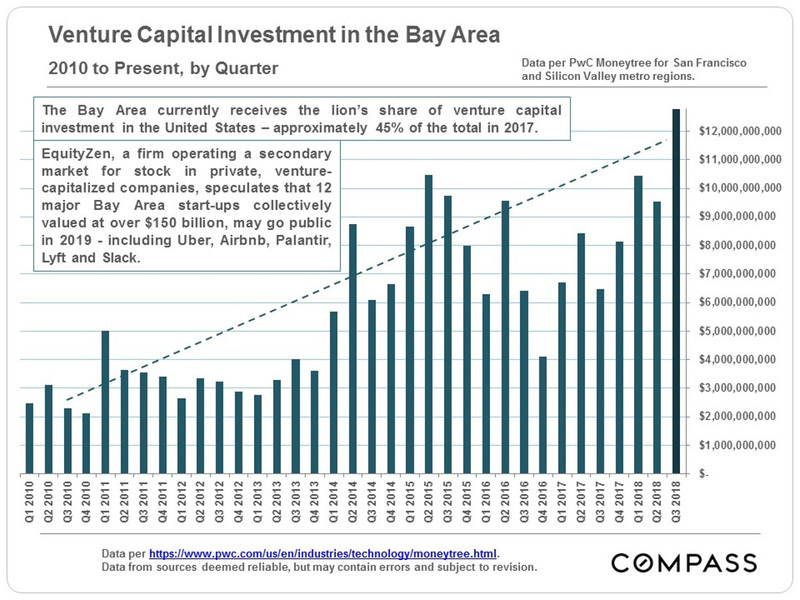 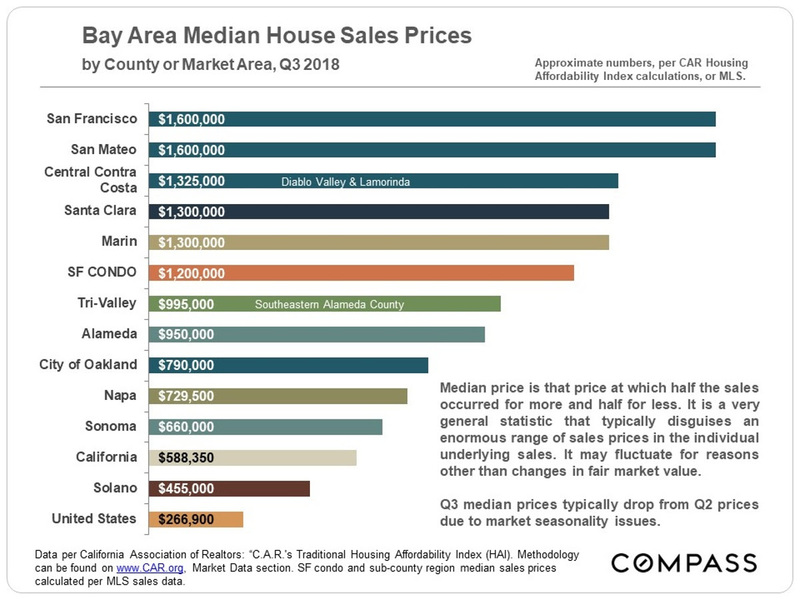 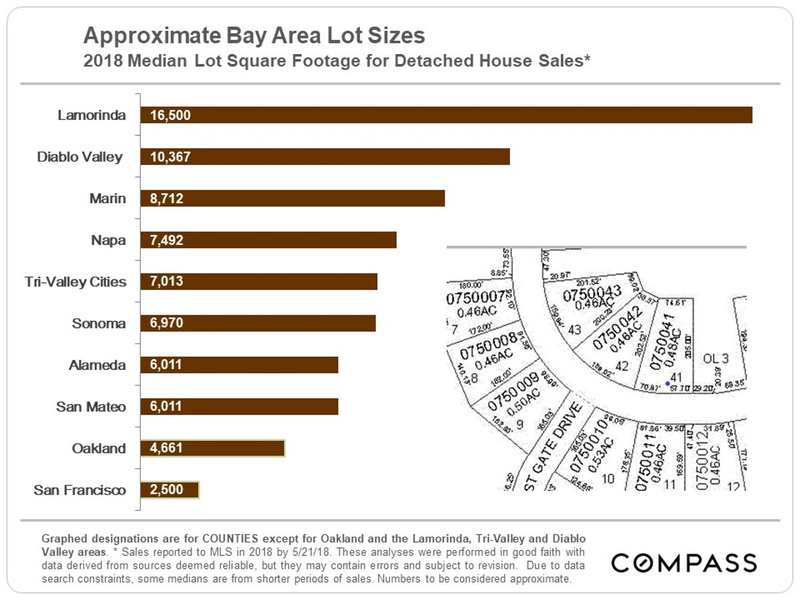 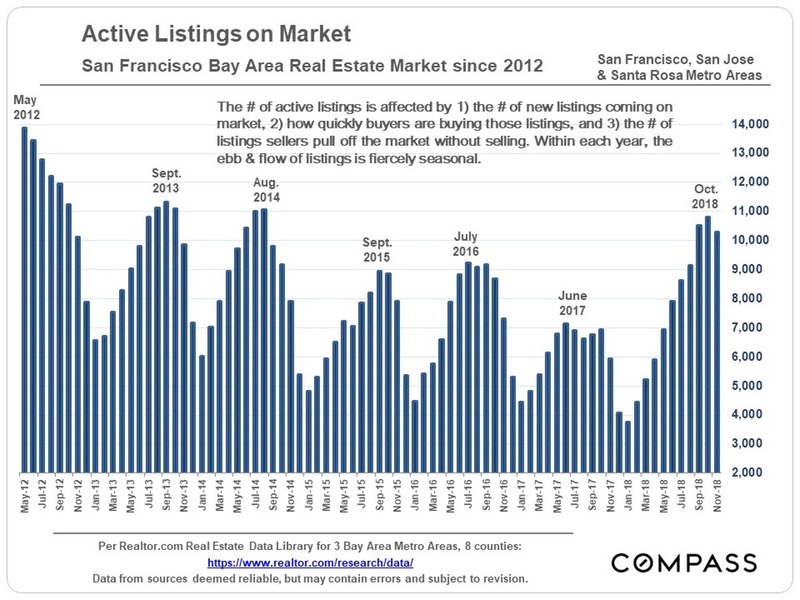 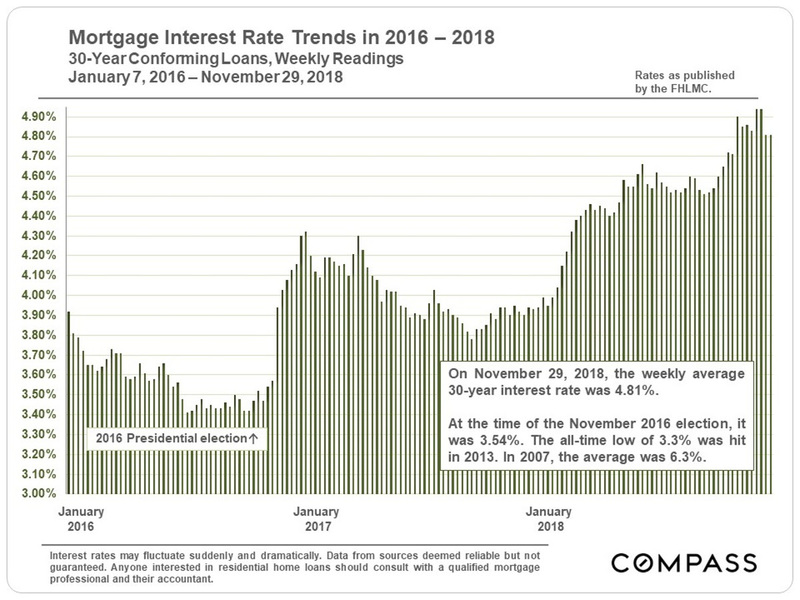 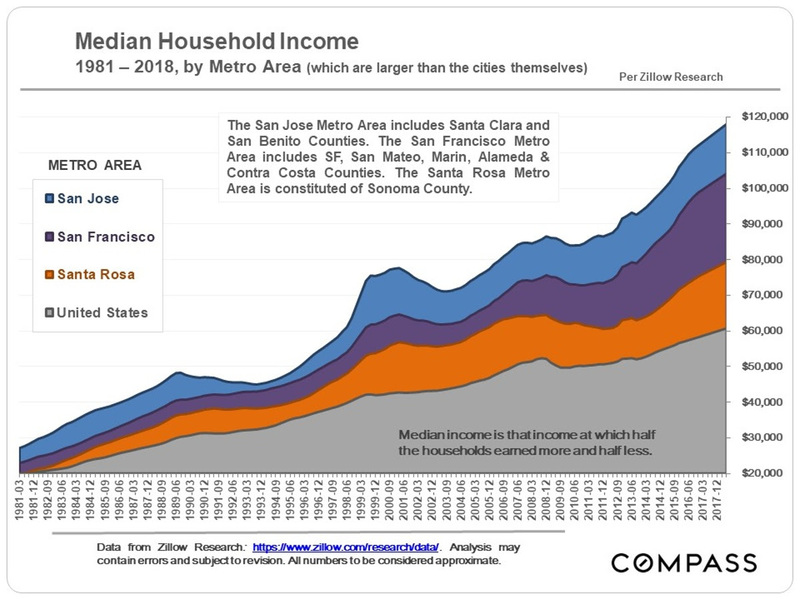 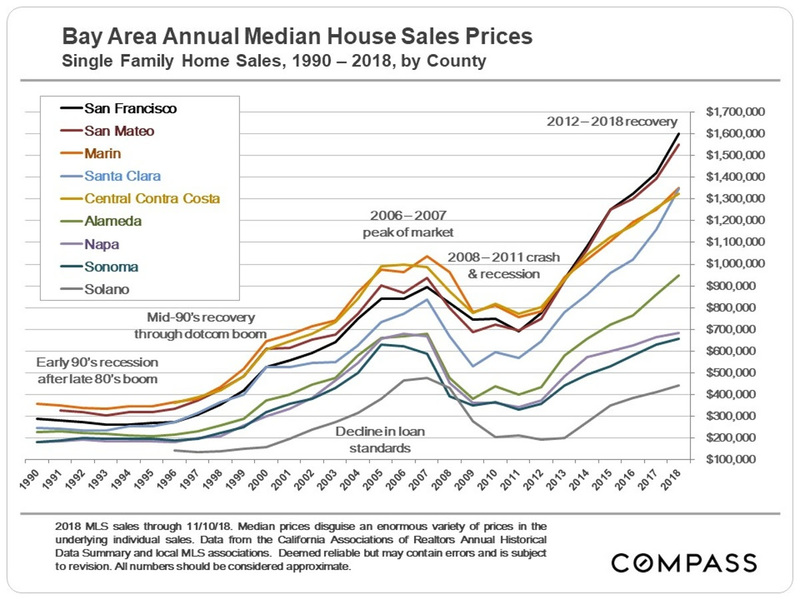 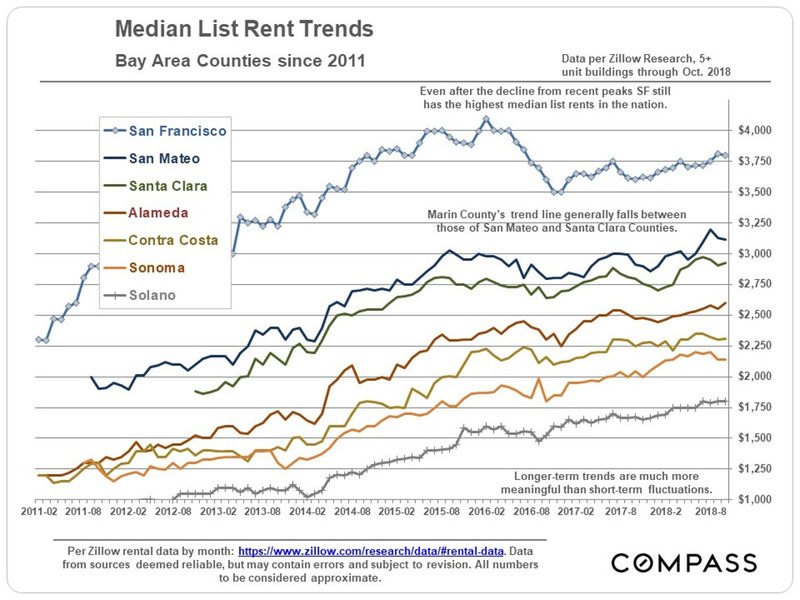 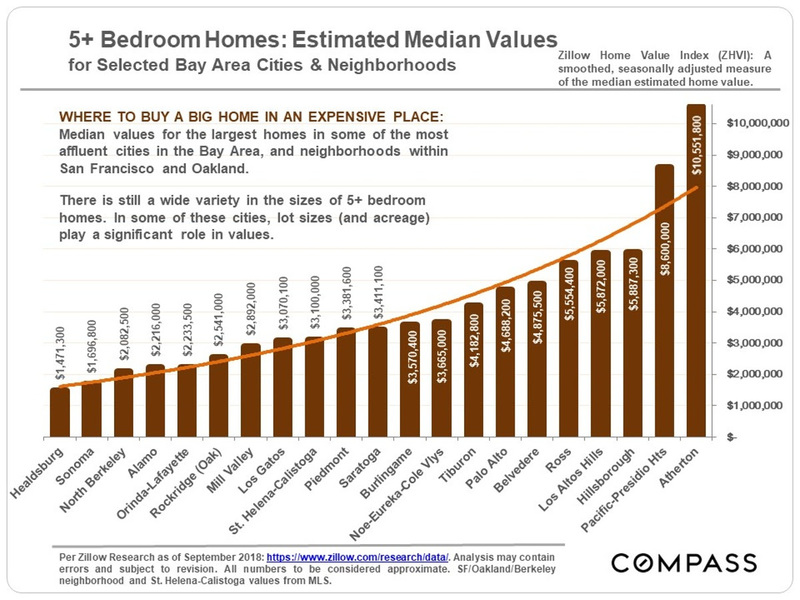 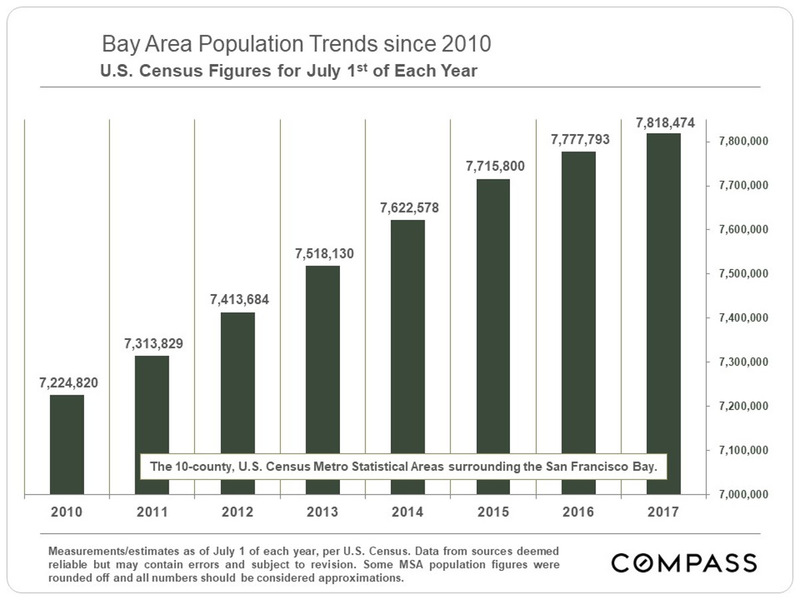 Here at Krishnan Team, we’ve been waiting on the Compass Bay Area markets report to sum up our fall real estate activity. 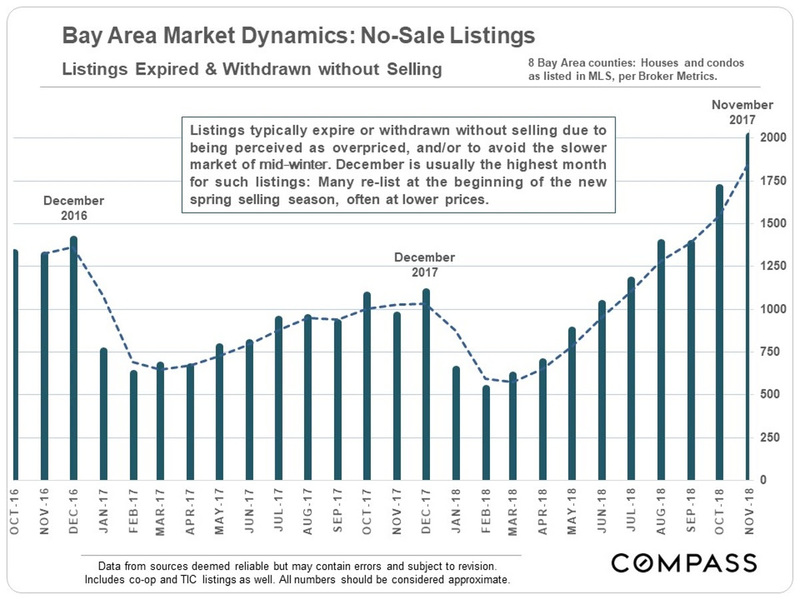 The market shows less of a decline than what we’ve felt, which may have to do with how the fall sales prices have averaged out. 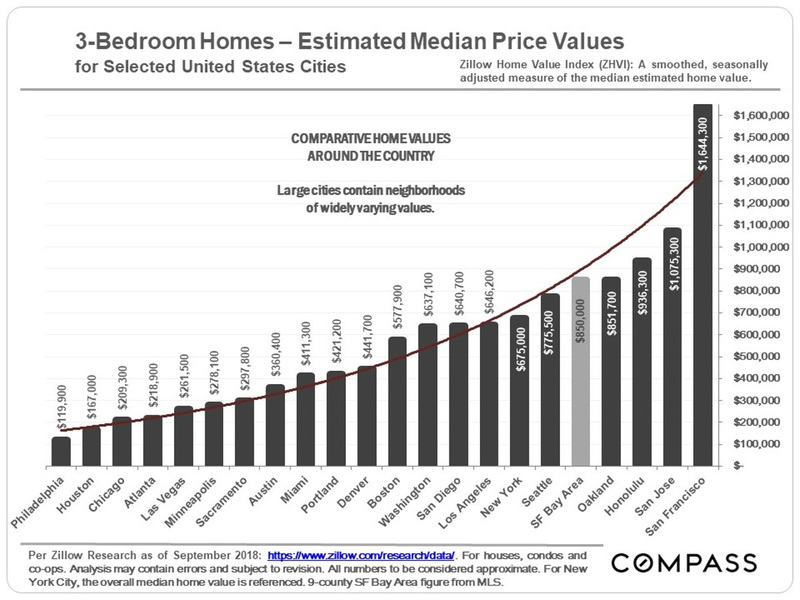 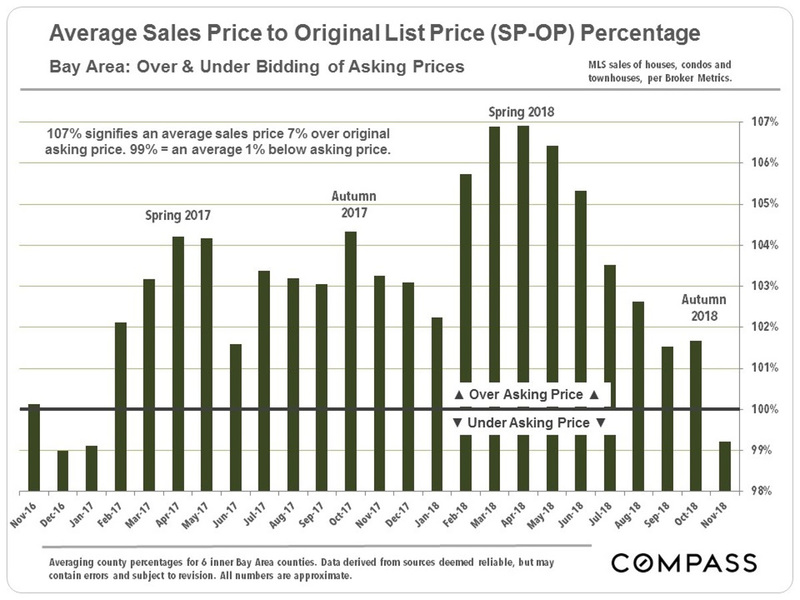 What we are seeing on the ground is that a home considered “perfect” (that is, prepared beautifully and marketed well) will oftentimes sell for a price similar to what it would have earned earlier in the year. 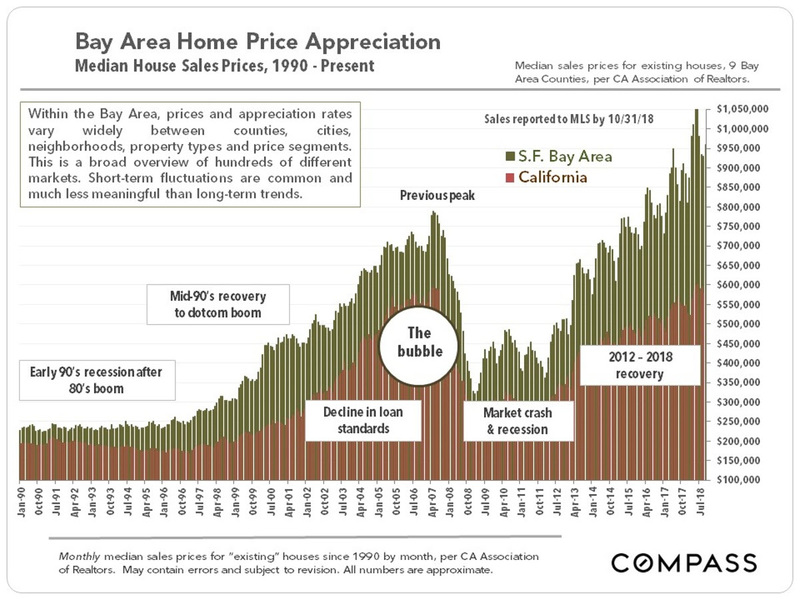 However, for those homes that are less than perfect, buyers have become far more critical and slower to move into action. 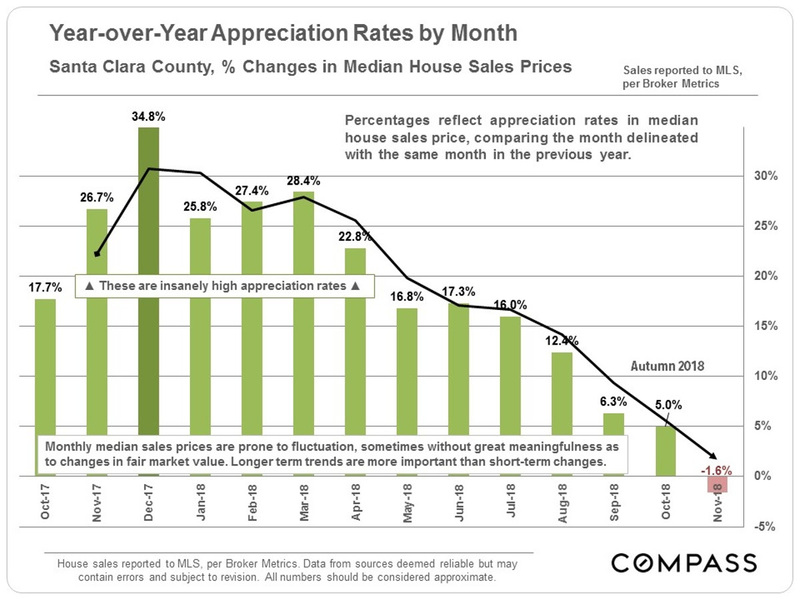 We did well this fall by bringing homes to market in optimal condition and taking advantage of momentum when there were interested parties. 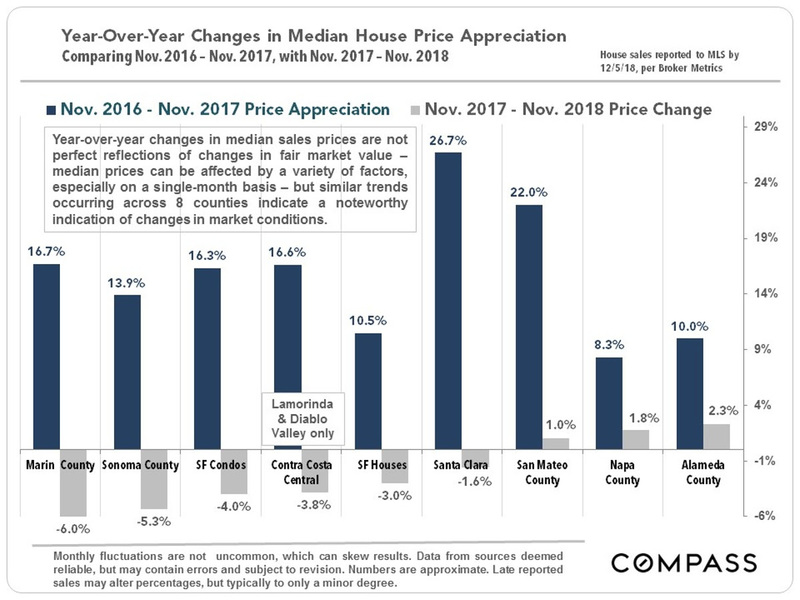 On the listings side, we were also able to help buyers scoop up a few homes in Miraloma Park and Forest Hill for bargain prices. 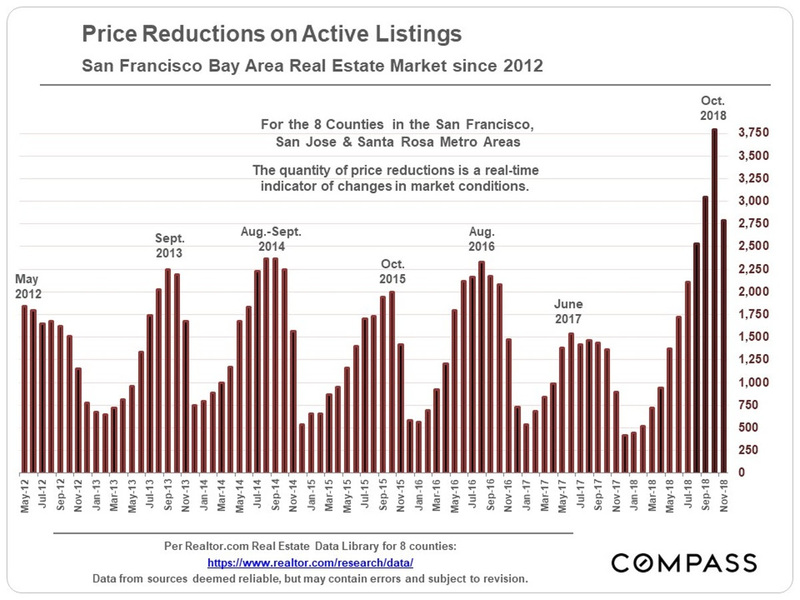 We have quite a bit of new inventory coming on in January, and we will also be unveiling one of our best ever “before and after” shots next week on a new listing in Miraloma Park. 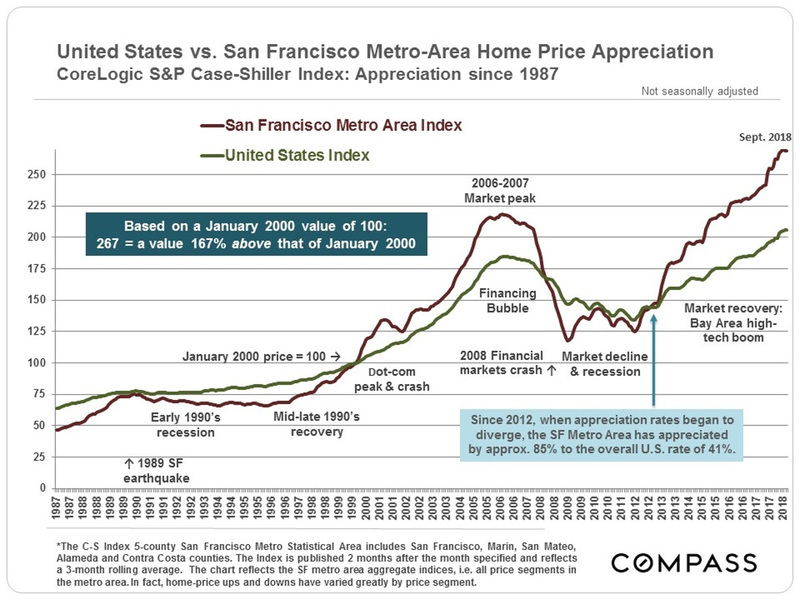 Be sure to check out our BeforeAfterSF.com website for some fun property transformations, if you haven’t yet. 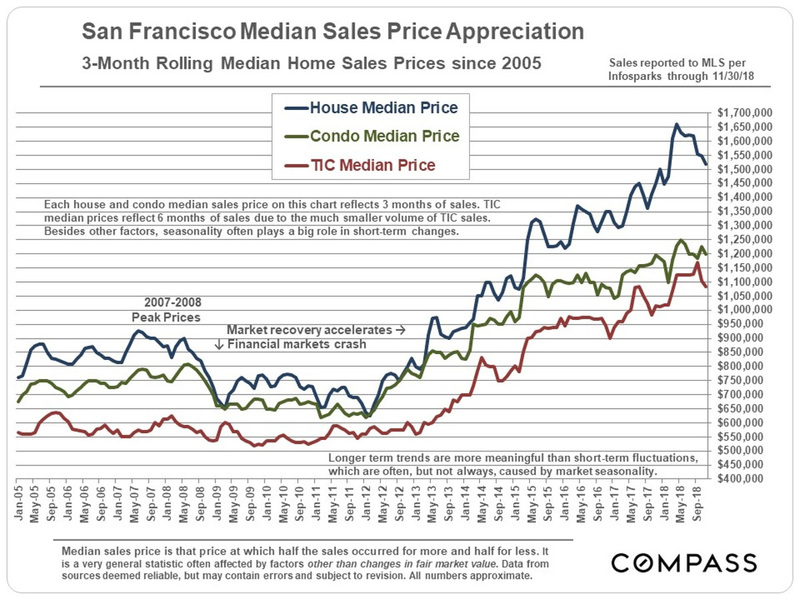 t 5 years – and does not include many new-project luxury condos not listed in MLS.